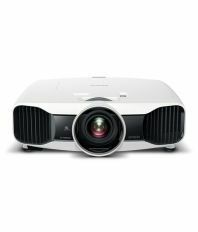 Installation is provided by Epson for Free. 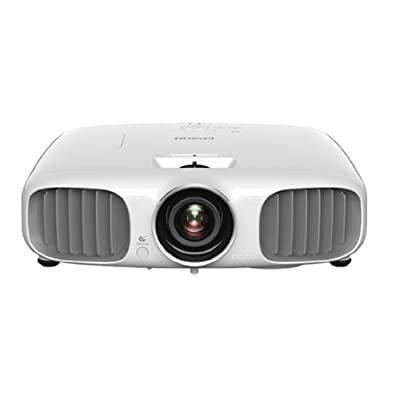 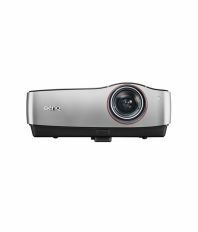 Provide following Details: Model Name, Serial Number on the back of projector, Address. 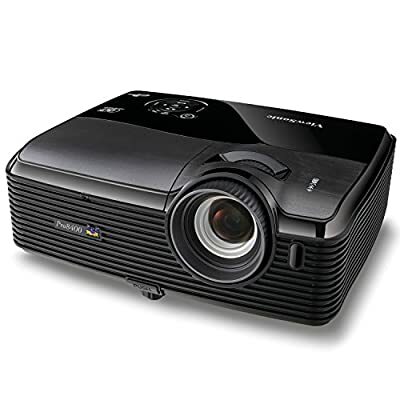 Epson Representative will visit your address with in 3 business days for installation.